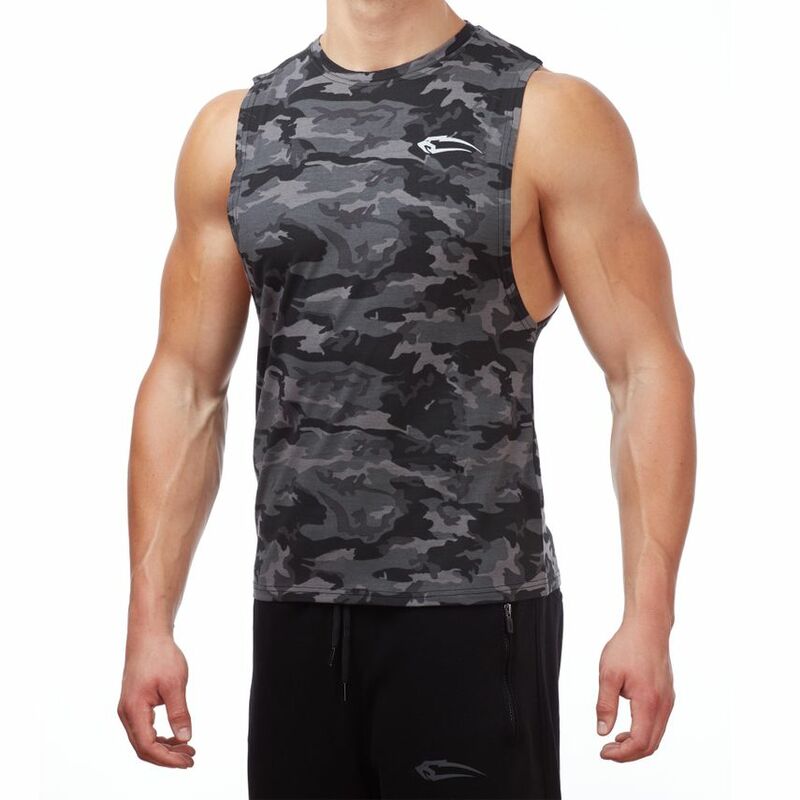 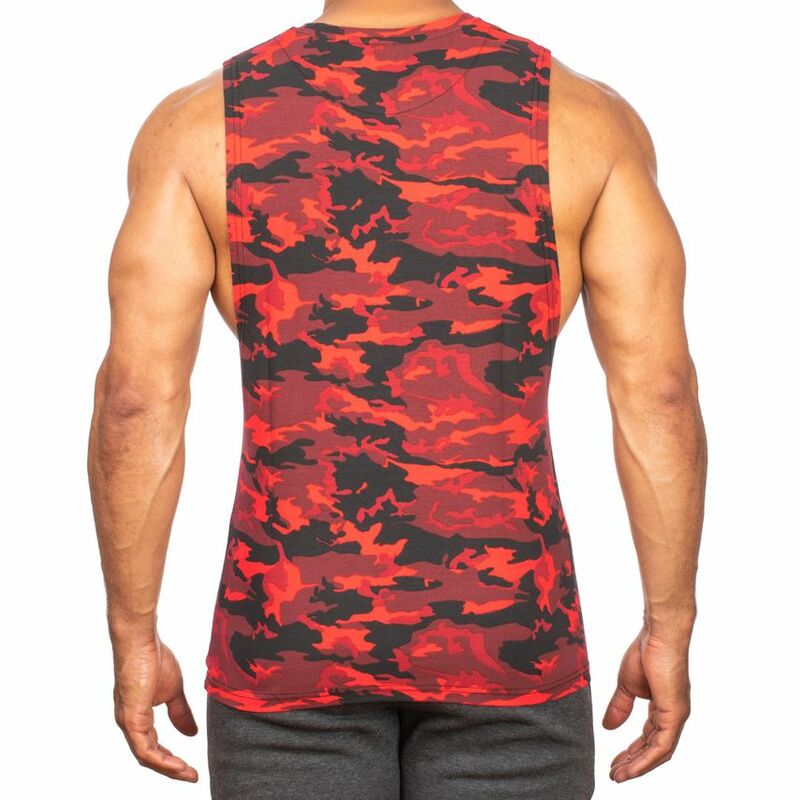 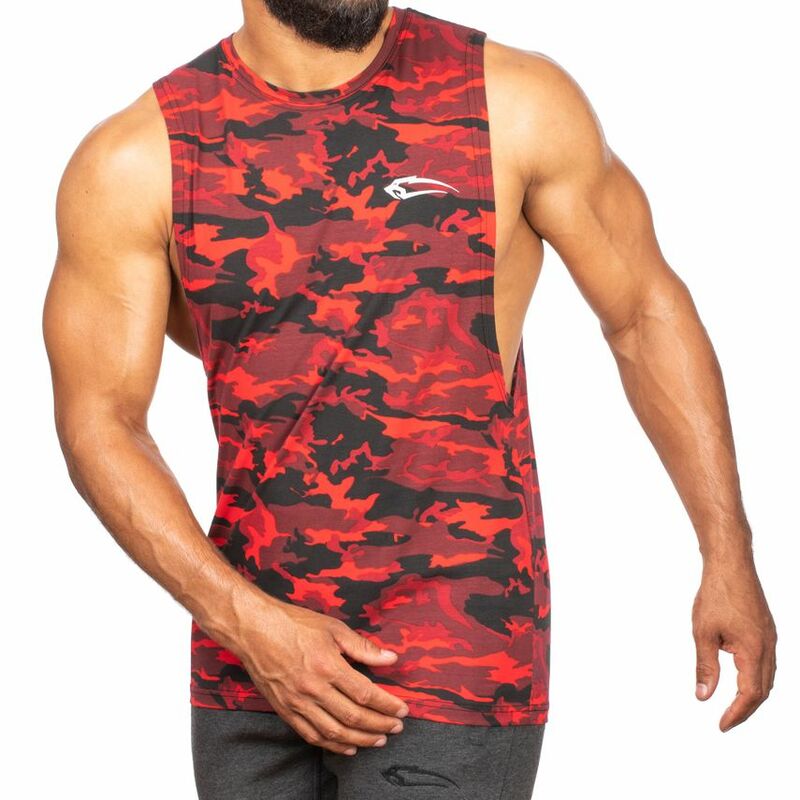 This is our Smilodox Men Cut Off Tank Top Soldier. 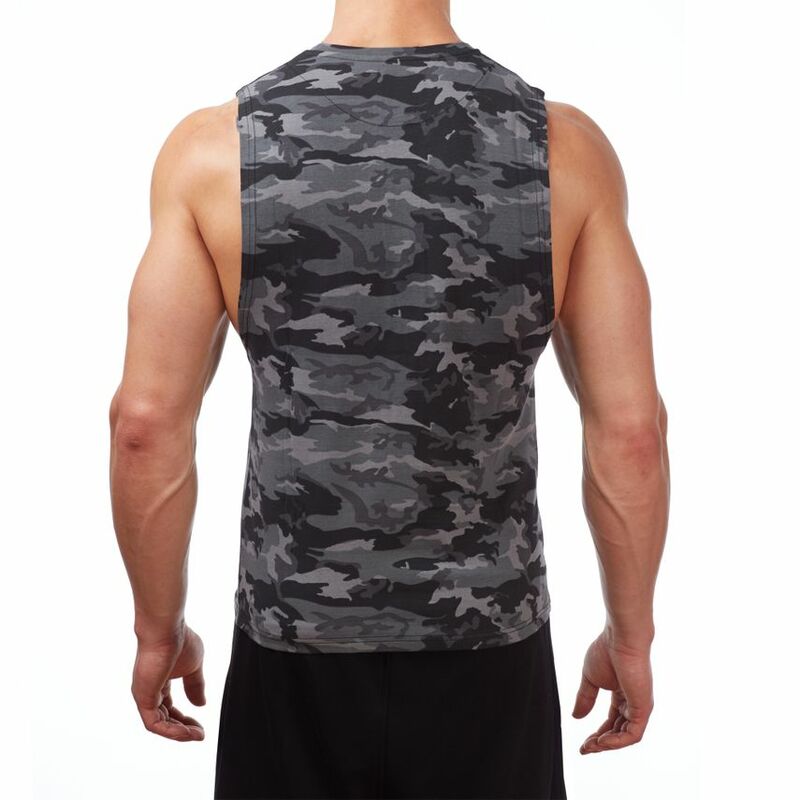 Equipped with a deep cut armhole, our Cut Off Tank Top lets you feel a new lightness. 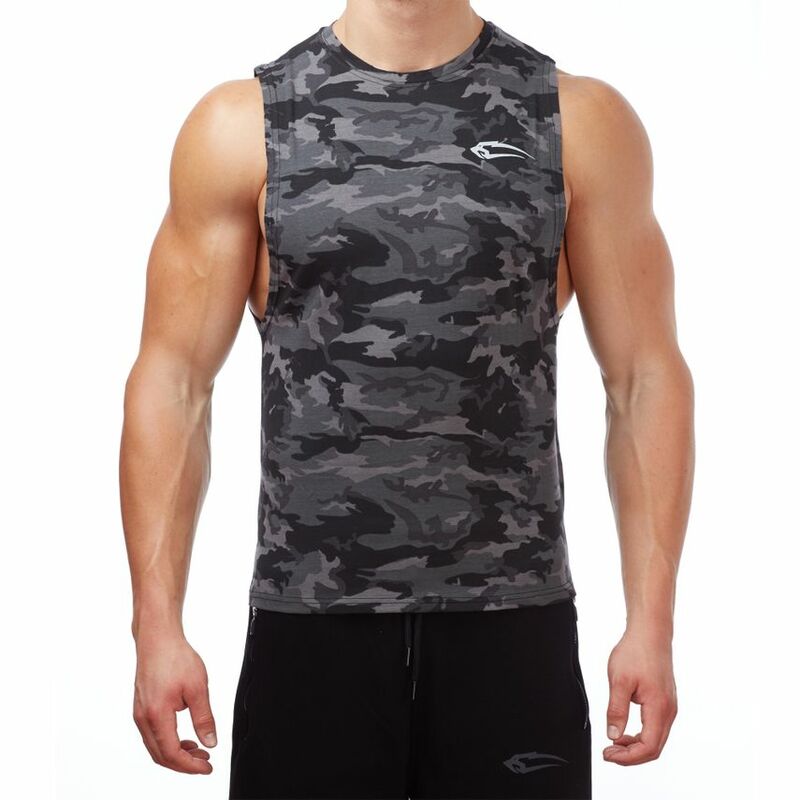 The cut guarantees you full freedom of movement and is hardly to be surpassed in functionality and wearing comfort. 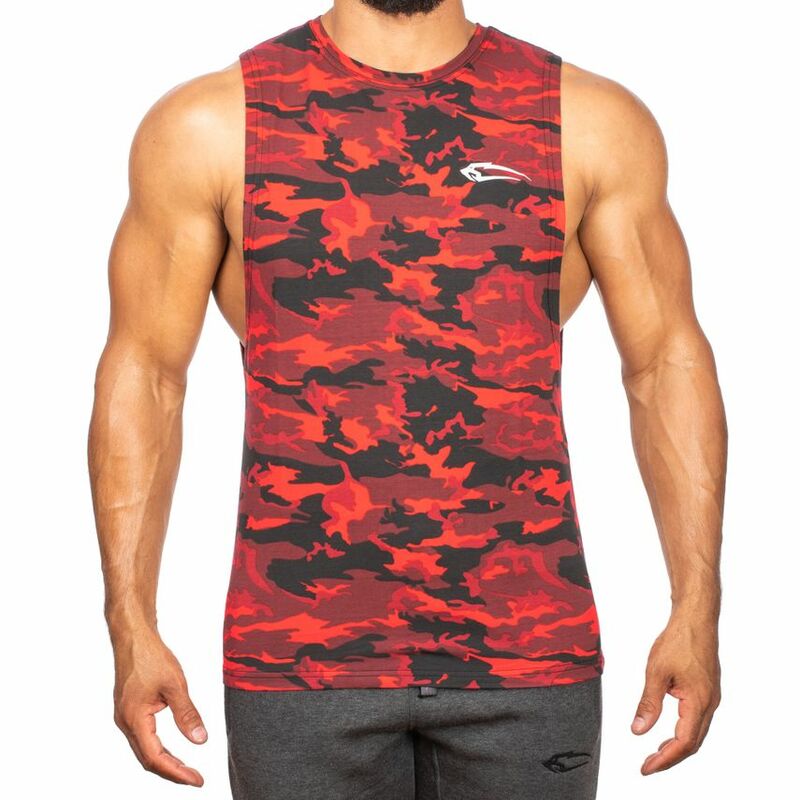 The cool design in a camouflage look will give you 100% motivation and will attract envious glances. 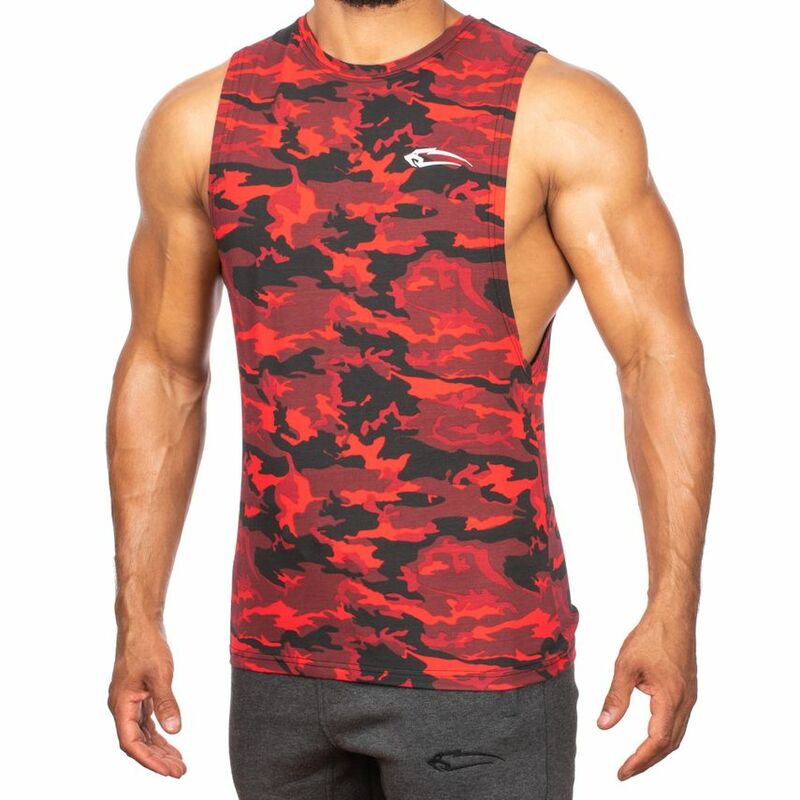 Perfect for every situation, there are no limits with this Cut Off Tank Top.